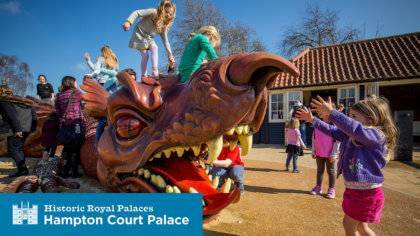 This summer holiday, why not visit Hampton Court Palace? As well as being a former palace of the flamboyant Henry VIII, it has also been home to many other famous Kings and Queens. Explore Henry’s magnificent State Apartments, feel the heat of the vast Tudor Kitchens and the eerie chill of the Haunted Gallery. Then explore the formal gardens before disappearing into the Maze, where whispers of the past will haunt every step to the centre of this topiary puzzle. Every day at the palace the history and enchanting stories are brought to life by costumed guides. Earlier this year was The BIG Hampton Court Palace poster competition where entrants were encouraged to design a poster celebrating the palace and what it means to them. They received an amazing 1,500 entries from children up and down the country who drew inspiration from all around the palace to create their mini masterpieces. Fintan’s and Paula’s posters, along with 500 others, including the 40 shortlisted, will be on display in the Cartoon Gallery at Hampton Court Palace from August 2- August 29. And for the last few years, they have been home to a fascinating research project run by Historia food archaeologists who regularly bring the kitchens to life experimenting with traditional recipes, ingredients and cooking methods to prepare feasts fit for a king! King Henry VIII and Queen Katherine of Aragon are invited for a summer of pleasure at Cardinal Wolsey’s splendid new palace. The young King will be showing off his horsemanship, while displays of falconry delight the Queen and her new lady in waiting, Anne Boleyn. Included in palace admission ticket and free for members. Forget the Tudors! Henry is history … at least for a weekend. Spend a lovely summer’s day in Sir Christopher Wren’s baroque masterpiece, with King William III, Queen Mary II and other colourful characters from the Stuart Court. It is the year 1689 and in the Privy Gardens at Hampton Court Palace, all manner of baroque entertainments are being mounted to welcome the new king and queen – the Dutch King William III and his English princess Queen Mary II. 11.00am – Join Sir Christopher Wren, Surveyor of the King’s works, with assorted workmen as they prepare to lead loyal subjects to meet the new king and queen – William and Mary. 11.15am – Their Royal Majesties coach will be arriving in the gardens of the palace. 12.00pm – Upon Their Majesties arrival in the Privy Garden, entertainments of all sorts will be mounted for their Majesties pleasure. 4.00pm – Join the courtiers, entertainers and loyal subjects as they bid farewell to the King and Queen. Throughout the day, keep your wits about you to spot the next show at the Punch and Joan booth, dance, play, musical interlude; or follow the royal party to see what they make of it all. Each entertainment will be repeated during the day and will be no longer than 30 minutes. Access to these sights is included in your ‘All Palace and Gardens’ admission ticket, unless otherwise stated and is free for all members. The Great Hall is England’s greatest medieval hall and one of Britain’s oldest theatres. William Shakespeare’s company performed there in 1603-4. Young Henry exhibitionMeet the ‘pin-up’ prince, before he became fat old Henry VIII, at our Young Henry VIII exhibition (included in your admission ticket). The exhibition includes paintings and interactive displays. 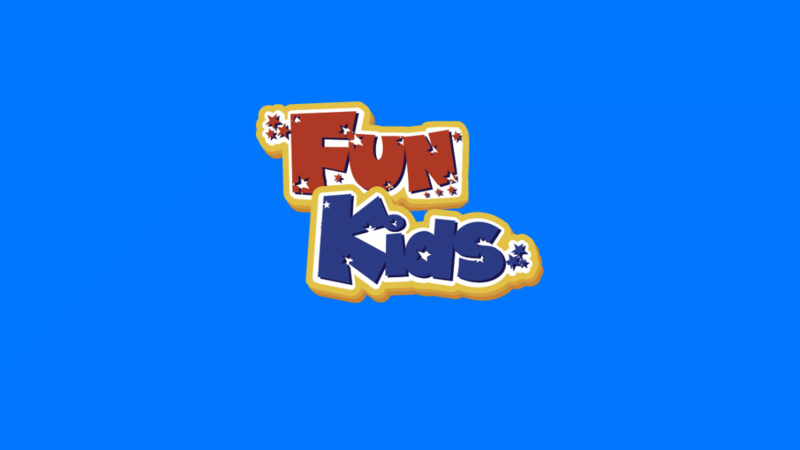 Test yourself and get enjoyably lost in ‘the most famous Maze in the history of the world’. Entry is included in your ‘All Palace and Gardens’ admission ticket. A ‘Maze only’ entry is also available. uilt to feed the Court of Henry VIII, the kitchens were expected to provide meals for 600 people twice a day. See the kitchens today and experience the sights and smells of a real Tudor kitchen! The Chapel Royal ceilingThis beautiful chapel has been in continuous use for over 450 years. Visitors are welcome to attend religious services at The Chapel Royal on Sundays. Wander through over 60 acres of beautifully maintained and internationally celebrated gardens at Hampton Court Palace. Entry is included in your ‘All Palace and Gardens’ admission ticket. 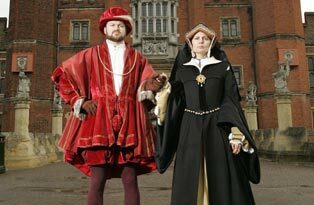 Walk in the footsteps of Henry VIII’s six wives and discover more about their lives…and fates. Hampton Court Palace is located next to the River Thames to the south west of London. It is within the M25 and about 6 miles from the start of the M3 and about 8 miles from the start of the M4. Look out for the brown attraction signs that direct you to Hampton Court Palace.